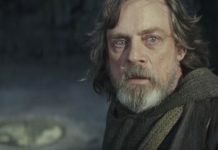 Home Movies Star Wars: The Last Jedi Is a New Star Wars: The Last Jedi Trailer Coming in October? 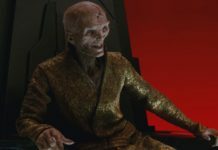 Is a New Star Wars: The Last Jedi Trailer Coming in October? 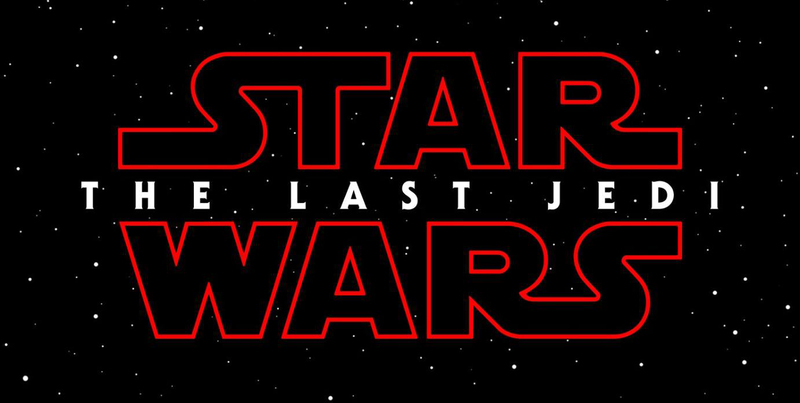 We have all been waiting patiently on a new look at Star Wars: The Last Jedi. No news has kept us in the dark, but it seems like the darkness might be fading soon. 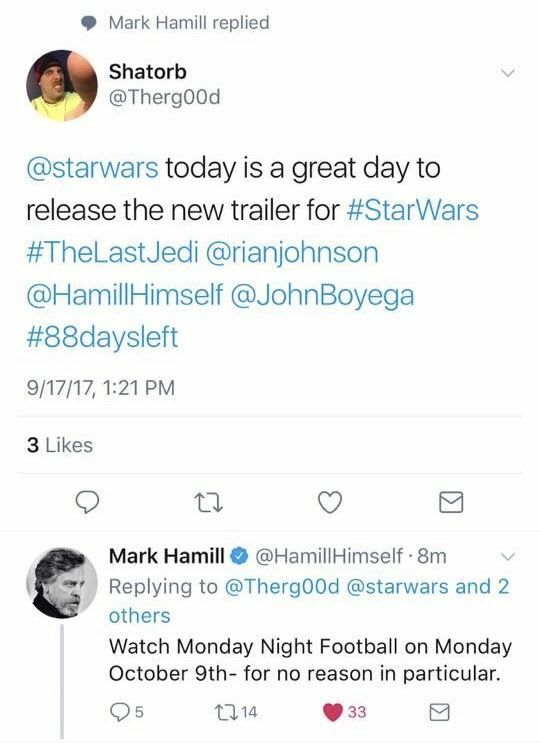 In a response to a fan on Twitter yesterday, Mark Hamill told fans when to expect the new Star Wars: The Last Jedi trailer. The tweet was taken down not long after it went up, which could mean that this information is right on the money. If true, this timeline seems about right, especially considering the timeline that Star Wars: The Force Awakens had concerning trailer releases. So stay tuned to the Minnesota Vikings vs. the Chicago Bears Monday, October 9th to see if we actually get the new trailer and treat this as purely speculative for now. In the meantime, check out a picture of the tweet below.